Welcome to GW and the ISO’s Resources page! The following resources are available to assist you with your transition to the US as well as GW. Material such as calling home, housing, safety, transportation, health and wellness, and other miscellaneous items are available. These materials serve to welcome you to the GW and ISO family. 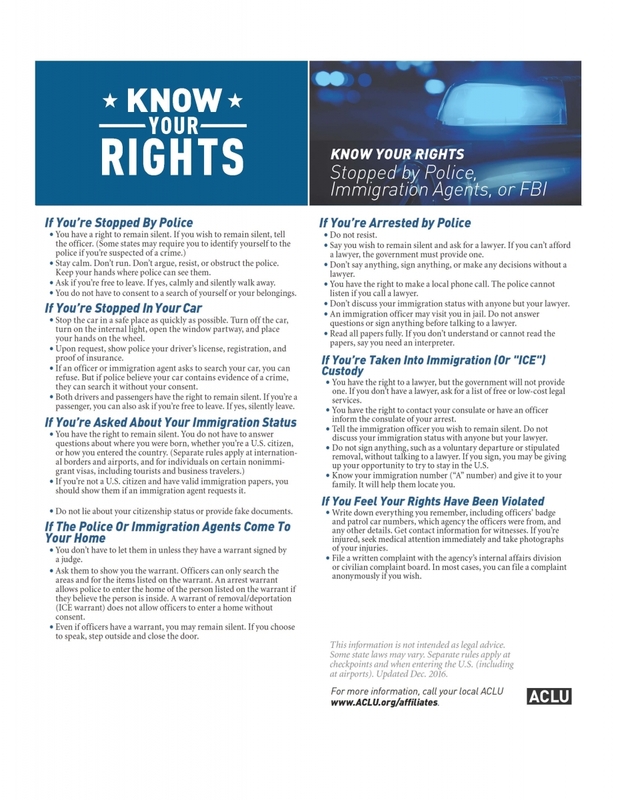 We hope you will rely on this information to assist in acclimating to the US and the GW community. After arriving in the US, if you have any questions about these resources, please visit the International Services Office (ISO) and our team of students and office staff will be happy to assist you.